Microsoft launches site for teachers taking Minecraft into the classroom #makereducation « Adafruit Industries – Makers, hackers, artists, designers and engineers! 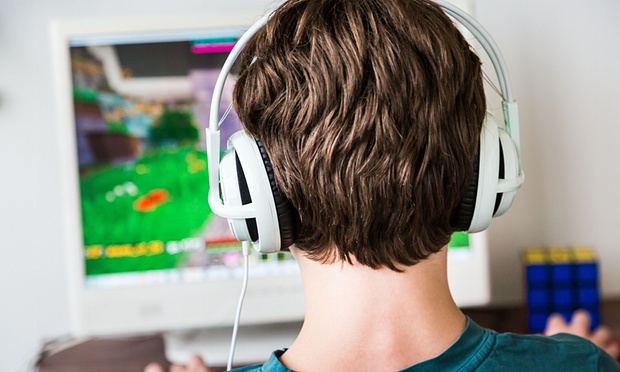 Millions of children are already playing Minecraft at home, whether on computers, consoles or mobile devices. Now the game’s parent company Microsoft wants to encourage more teachers to use it in the classroom. Microsoft, which bought the game’s developer Mojang for $2.5bn in 2014, has launched a new site aimed at teachers, aiming to foster a community of educators swapping lesson plans and other tips based on Minecraft.